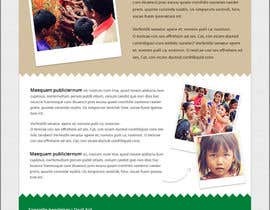 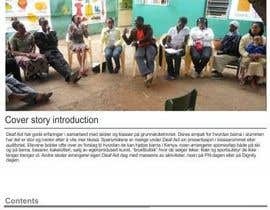 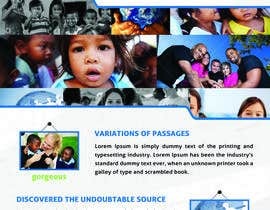 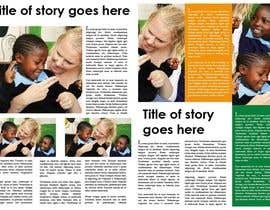 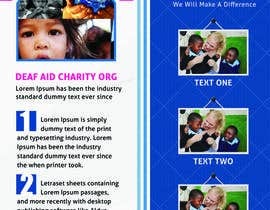 I need a newsletter template design for a non-profit organization. 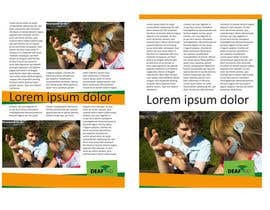 The newsletter will be for print and will consist of 4 (A5) pages. 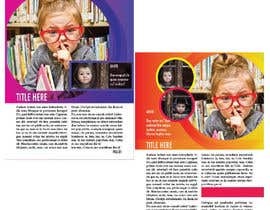 Need very innovative design and each page should be different but at the same time carry the keep outlook. 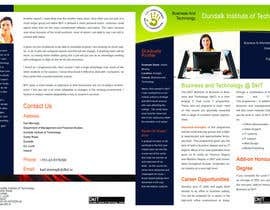 The attached file is to show our previous newsletter template.